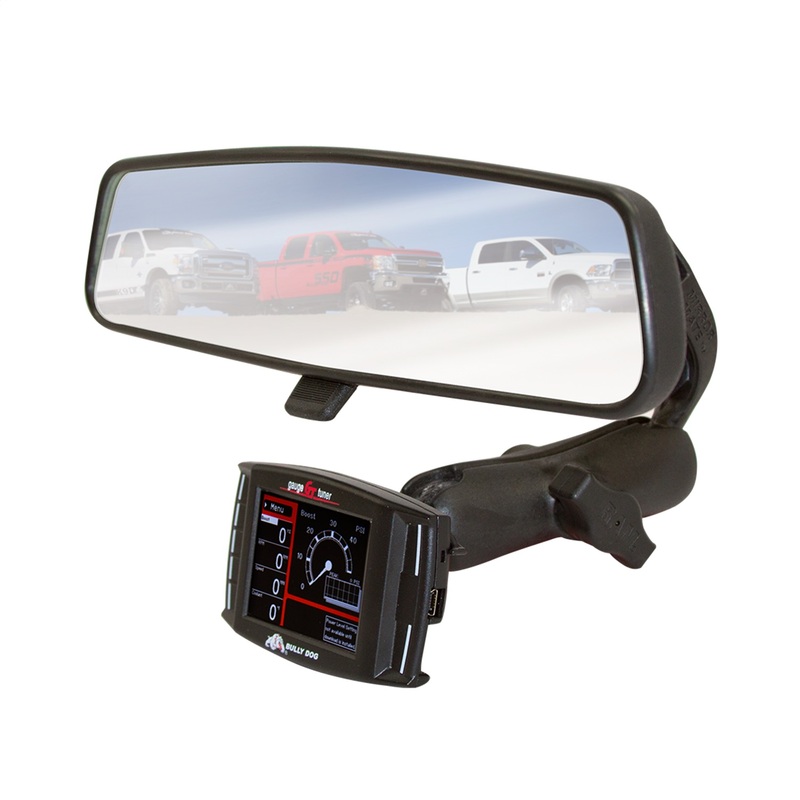 The Mirror-Mate allows you to install the GT or WatchDog just below the rear view mirror for easy access and viewing and a clean look. The custom T-Slot adaptor is designed to work specifically with the GT or WatchDog. 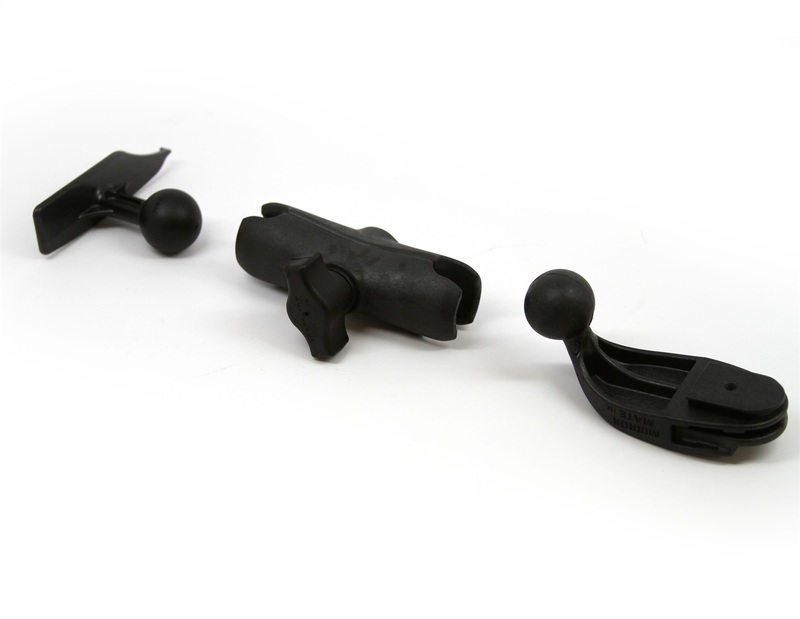 This mount provides the best looks and ease of use possible with the GT or WatchDog. All Bully Dog electronics require a cable extension kit when used in conjunction with a Mirror-Mate. Bully Dog extension kit part number 40010 includes all parts and pieces necessary for proper extension. Lifetime Warranty Statement: This product was manufactured in the USA by National Products Inc. RAM Mount is a registered trademark of National Products Inc.